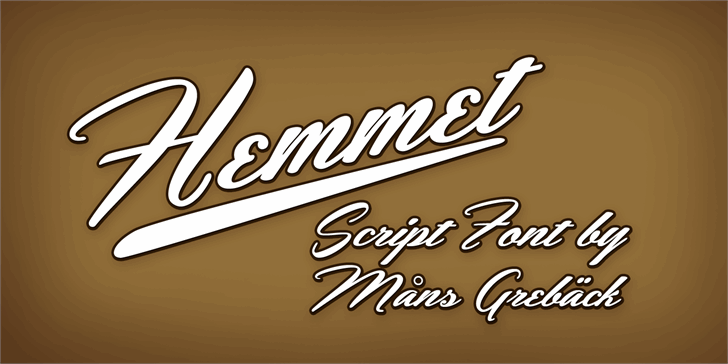 swashes are fun. (although positive integers can be fun too. This one really connects nicely. 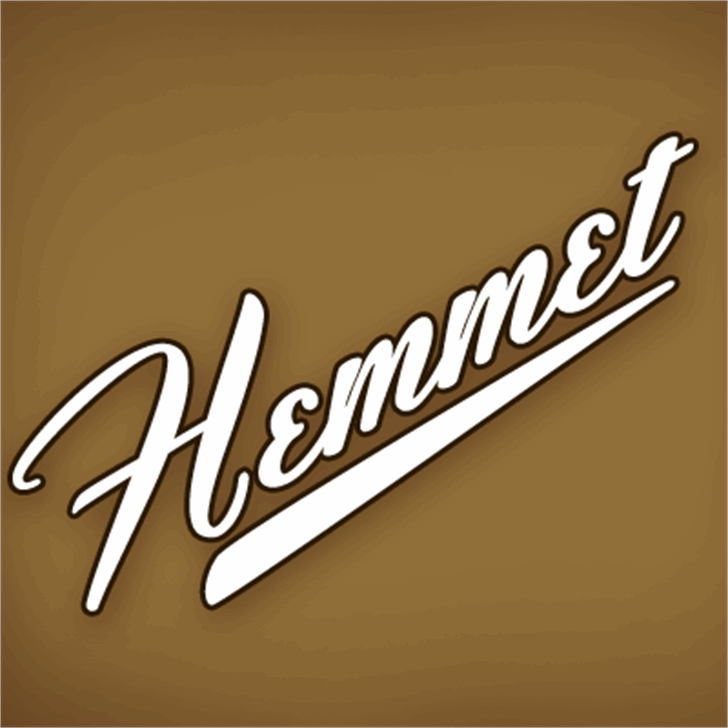 Hemmet is a trademark of Måns Grebäck.